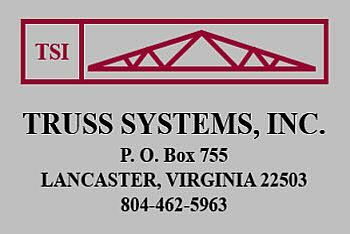 Welcome to Truss Systems, Inc.
Truss Systems, Inc. is a top quality roof truss manufacturer serving eastern Virginia and the surrounding areas. We cover all of your truss construction needs from small additions to large new construction jobs - residential and commercial. All aspects of your truss project will be engineered to project a long lasting structure and will be constructed of all hand selected number 1 grade lumber. Please contact us anytime for a free estimate or questions regarding your trussing needs. 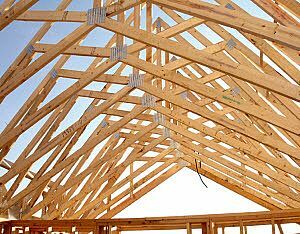 Framing your roof using engineered wood trusses is faster, easier and more cost efficient than other framing methods. 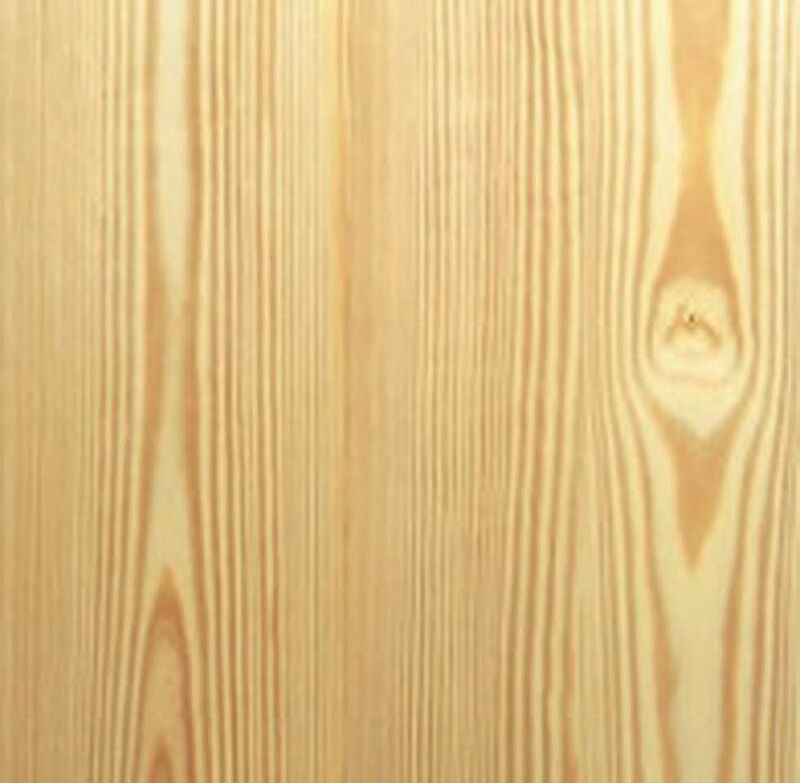 Engineered wood products are stronger and straighter with virtually no warping, shrinking, or twisting. Engineered floor and roof systems use materials more effectively during construction and reduce labour costs, saving you money. Engineered wood products span farther allowing for less interior supports and higher ceilings. 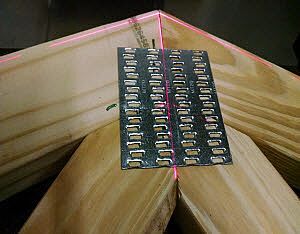 Our wood roof trusses are individually hand built inside our truss plant, using computer controlled saws and laser guided setup systems ensuring quality throughout the process. At Truss Systems, Inc. we use MiTek Engineering Software and MiTek products to create professional designs. High quality materials are used with great precision in jigs, so multiples of the same trusses are identical in size, assuring consistency throughout your roof system. 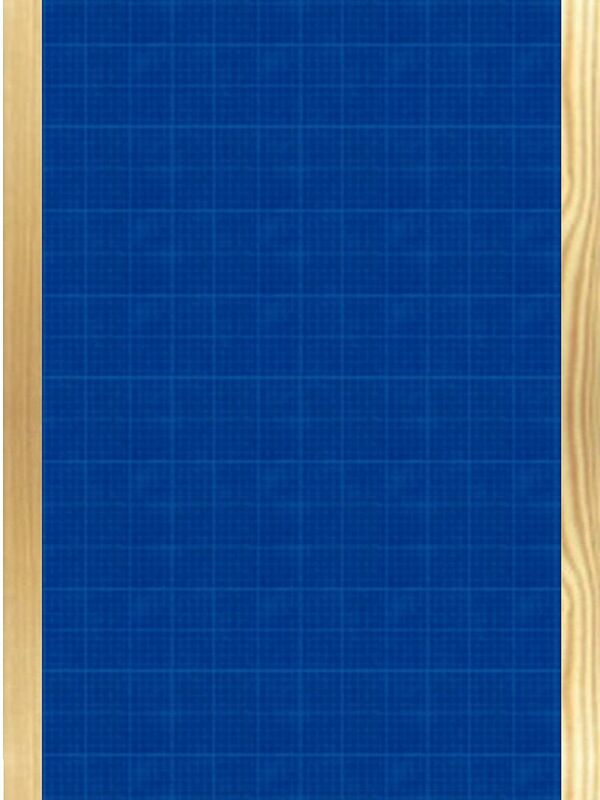 We will use your detailed blue prints or sketched plan to custom-build trusses specifically for your project. Truss Systems, Inc. will review all of your measurements to ensure all aspects of your plan are correct; then will design and draw your project on our computers and lay out your floor plan and roof structure. From this information, Truss Systems, Inc. will give you a FREE estimate of your project. All aspects of your roof and floor construction project will be engineered to project a long lasting structure, built and crafted out of hand selected #1 SP grade lumber. for a free estimate or questions regarding any of your trussing needs.